The goal of this project was to provide a low maintenance outdoor use space. An existing, high maintenance, a wooden deck was removed to make way for a paver terrace. 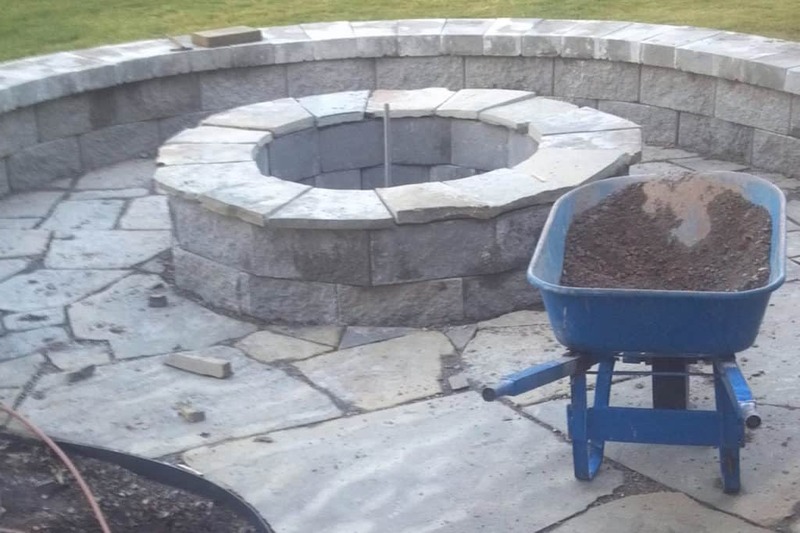 Expanding beyond the existing footprint of the deck, we added a raised fire pit with a seating wall.